DanAds is a trusted partner of the biggest world-famous companies in self-service advertising. Check out their opinion about us here. "DanAds saves our music sales team and Ad Ops about 85% of the workload." We have been using other products, which were very limited. None of the other platform I evaluated were even close to what I wanted & didn't have the capability where we can build our own product features that fit our client's needs. DanAds has a clean UI, had most of the features that we wanted, and for the ones that they didn't have, they custom built our entire UI in about 2 months. The amount of work they did was substantial &the speed at which they did it was insane! "I was talking to 4 different self-serve solution companies and DanAds came out on top by A LOT!" The DanAds self-service product was able to help us tap into the long-tail advertisers that we previously were not able to serve. I was very happy with the platform’s ease of use and flexibility of incorporating new features that our customers needed. DanAds team itself is impeccable. They are intelligent yet easy to work with and never settles for the status quo – always pushing the envelope. We’re looking forward to the ongoing partnership with DanAds! Born in 1981, Bloomberg is a forward-looking company focused on building products and solutions that are needed for the 21st century. TripAdvisor, the world's largest travel website, allows travelers to learn about all the possibilities they can use on a trip. 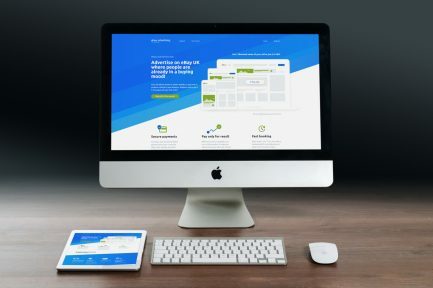 Swedish bank that provides online financial services such as payment solutions for online storefronts, direct payments, post-purchase payments and more. Freestar to provide publishers a transparent platform backed by data science and engineering to increase their revenue. Mikz offers a rich selection of well-known influencers in one place. 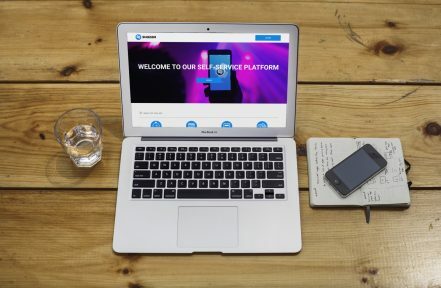 For us, DanAds self-service advertising solution offered the best and most flexible way for us to engage in the self-service advertising space. We’re excited to provide this new advertising platform to all levels of the music industry from the burgeoning independent artist to the heavyweight major record labels... ultimately anyone wanting to reach into the largest Community of music fans on Earth. Do you know other companies who could benefit from DanAds self-service Advertising solution?